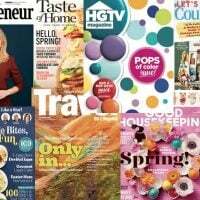 Easter Sale: Save BIG on Favorite Magazines! This Weekend!! 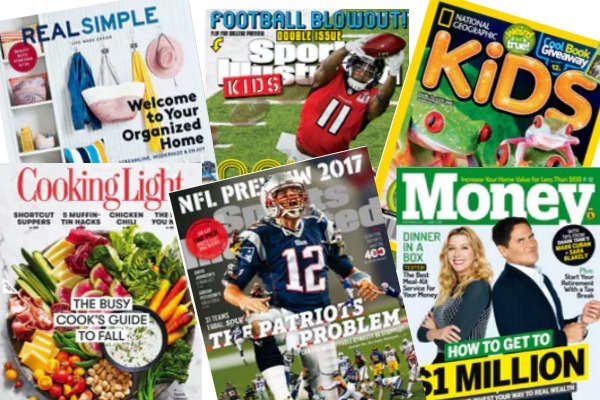 HUGE Savings on Favorite Magazine Titles! 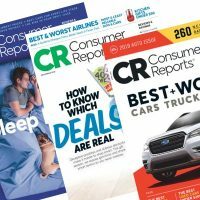 Consumer Reports Magazine Subscription for $17.49! RARE! 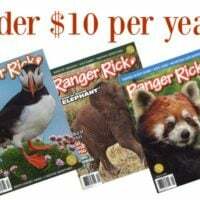 Ranger Rick Magazine: Under $10 per Year! 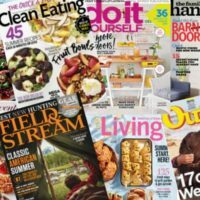 Magazine Sale! 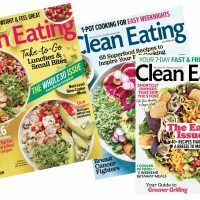 Year End Sale: Titles Starting at $3.75 per YEAR! 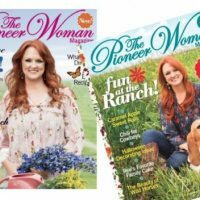 Rare Deal! 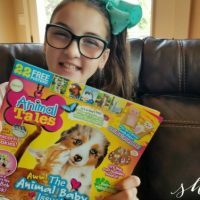 ANIMAL TALES Magazine OVER 1/2 OFF! 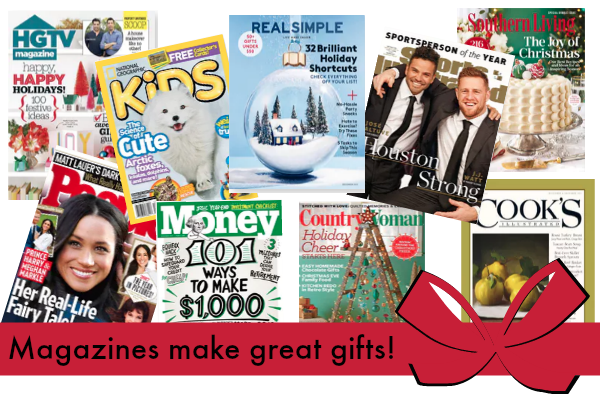 HUGE Magazine Sale + FREE Gift Announcement Postcard!